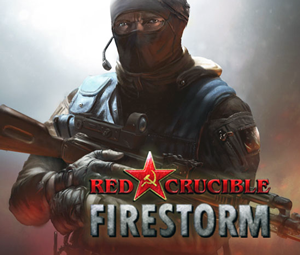 Official Thread for Requesting Tips, Tricks & Cheats for Red Crucible: Firestorm. I have found a hack/glitch ( dont know is it a hack or glitch).he got all the capture points togather in the start of the game in favela territories.Iasked him , he didn"t gave its secret to me . i want that hack/glitch . please help me . .
GameHunters.Club is a Fan Base Site and is not endorsed by or affiliated by Red Crucible: Firestorm.